Dragon Gold Award " The Best Of Flickr "
Greetings: Thank you for joining Dragon Gold Award. Please invite your Contacts to join , and use the new Invitation Icon to invite specific images to the group. you are the protagonist.Thanks to all! Please invite your Contacts to join .Thanks to all! You are walking down a dirt road, and a beautiful sunset is chasing your trail. You decide that you need to stop soon because you know it is not safe to travel during the night. You walk a bit further, and suddenly, you hear some laughter drift by. You look ahead, down the dirt road, and see lighted windows. As you get closer, a lovely melody enchants the air around you. You can now see a stable behind a large building. It seems that this building is an inn, the perfect place for you to stay the night! You finally make it to the inviting inn. You look above the door of the inn and a sign swings over your head-Gold Dragon. 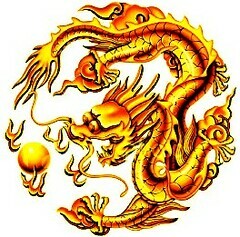 Follow your story of the golden dragon, you are the protagonist. Please Observed The Rules Of The Group!!! 1. 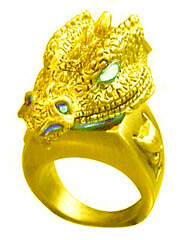 When you post an invited image you must AWARD 2 other images from the Dragon Gold Award pool. 4.Do not block Admins and Moderators! Please visit us our best sections! !